The Finance Bill 2016 introduced changes in the way PRSAs and RACs (i.e. Personal Pension Plans) will be treated where a person passes, or has already passed their 75th birthday. The PRSA or RAC will be deemed to vest for the purposes of the Threshold limits on the date of passing of Finance Act 2016, likely to be in and around 20th December 2016 based on the value at that date. If such a person does not return a Benefit Crystallisation Event (BCE) Declaration to the PRSA provider or life assurance company within 30 days of passing of the Act, chargeable excess tax at 40% will be automatically taken from the PRSA or RAC. It is therefore imperative that you submit your BCE Declaration by the 30-day deadline, likely to be around 20 January 2017, if you feel you do not have a chargeable excess tax liability related to the PRSA or RAC vesting. However, where the BCE Declaration is not submitted in time, by the 30-day deadline, and chargeable excess tax taken, you can later make a case to Revenue to seek refund if you can then show that you in fact were not over the Threshold limit by submitting a late BCE Declaration. On death, the tax status of the PRSA or RAC will change on the date of passing of the Act, from approx. 20th December 2016, to that of an ARF. The PRSA or RAC can be matured before 31st March 2017. If they are not matured by that date, no benefits can be taken after that date. The PRSA, but not the RAC, will be subject to imputed distribution from 2017 onwards if not matured by 31st March 2017. No imputed distribution will apply for 2016. You will no longer be able to get benefits from the fund after 31st March 2017. On death later, the fund will be taxed as if it were an ARF, e.g. can be transferred gross to an ARF held by a spouse, or if paid to an adult child, subject to 30% income tax. The PRSA, but not the RAC, will be subject to imputed distributions from 2017 onwards with no way to avoid it. You will no longer be able to take benefits from the fund once you pass age 75. If you fail to supply a requested BCE Declaration to your PRSA provider within 30 days after your 75th birthday, a chargeable excess tax of 40% will automatically be taken from your fund. On death after age 75 the fund will be taxed as an ARF. The PRSA, but not RAC, will be subject to imputed distributions with no way to avoid it. 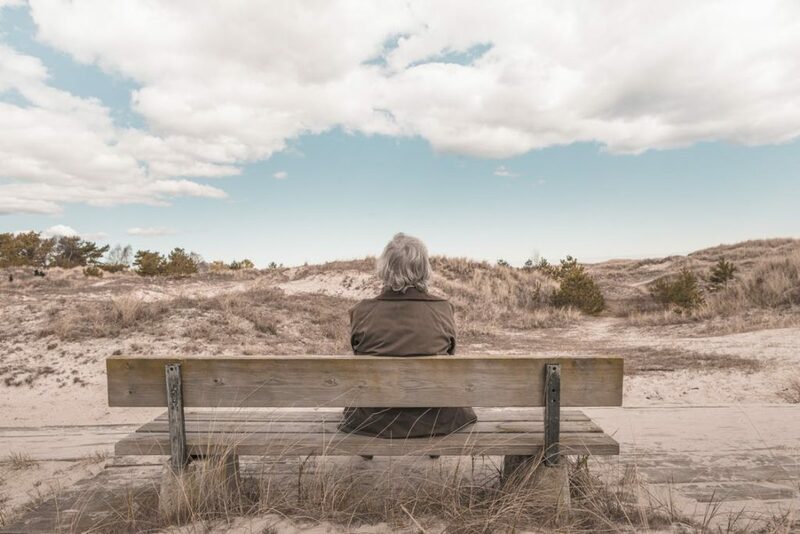 Any RACs not matured will be deemed vested RACs at age 75 (or if already over age 75, at date of passing Finance Act 2016) and be taxed on death thereafter as if they were an ARF. The balance is then treated as a taxable inheritance in the hands of the adult child. The legislation does not impose any deemed vesting treatment on Buy Out Bonds held by those already over the age of 75 or who reach age 75 in the future without having taken benefits from it. There are some vested PRSAs where the PRSA holder is already over the age of 75 and taking income withdrawals to mitigate imputed distributions. No further withdrawals will be possible from 31 March 2017. These funds should be wound up and transferred to an ARF to continue withdrawals. This entry was posted in Financial Services, Pensions, PRSA, RAC, Retirement. Bookmark the permalink.